This site is located in Indonesia. This production line includes TGM160 Super Pressure Trapezium Mil, which is used to processdolomite. TGM Super Pressure Trapezium Mil is a new and patented machine with advantages of advanced deign, high efficiency and energy conservation. 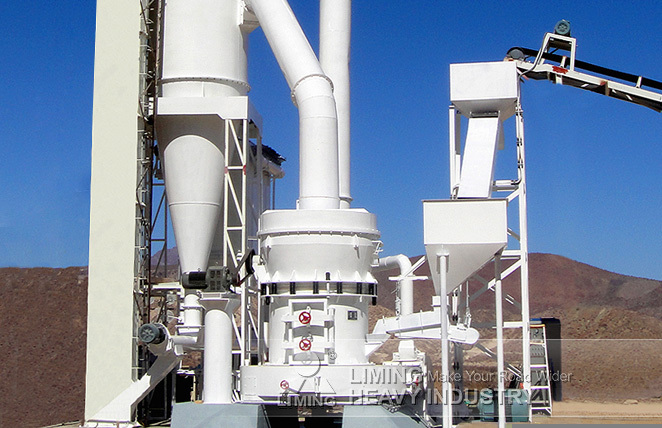 It can be used in power plant desulfurization, non-metallic powder milling and calcium carbonate grinding, etc.